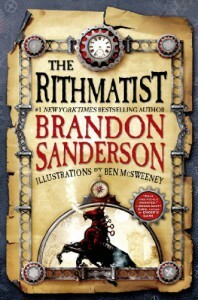 The Rithmatist - Brandon Sanderson - review - Always Carry a Book! Couldn't resist picking this one up when i saw it on the shelves already! I am glad i did too. Fun read. A few parts felt a little rushed but it was mostly well written. Funny, interesting and unique. Joel and Melody were lovely characters. I've noticed Sanderson does sometimes fail with aspects of his female characters (including those in his previous books) but i guess we can't have it all. 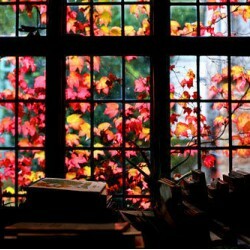 Also, it seemed to me that the book was more targeted towards older children than young adults. I could see myself loving this if i were still a primary kid - not that the adult me didn't love it too! The next instalment is scheduled for 2015, so its a bit of a wait but i will be looking out for it all the same.